As part of out 2017 Customer Obsession series, we are holding one day workshops to feed your customer obsession. You can change the customer experience unless you know what is causing it to be the way it is.. Learn the little known EcoMapping skills that will give you insight like never before. Forrester research shows that 81% of customer experience professionals are mapping experiences from the customer perspective but only 21% are mapping the ecosystem. Don't get left behind. 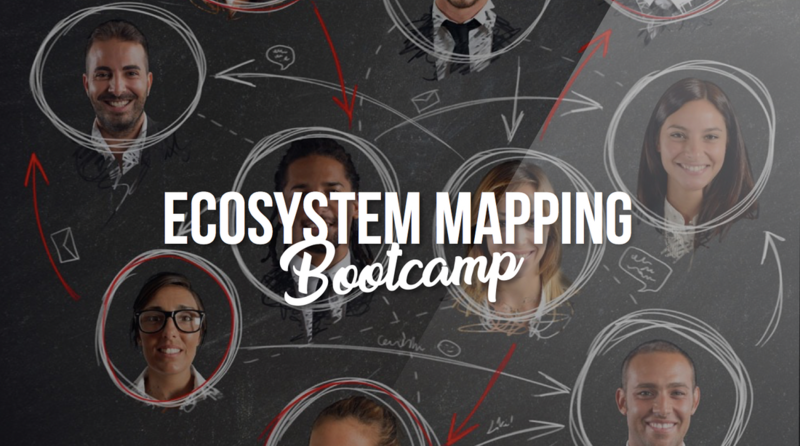 On the Monday 25th September we will be holding our one day Ecosystem Mapping Bootcamp in the heart of Denver. Professionals from all over the world will be coming together with us to take the next step in customer experience excellence. Understand the true causes of experience and process. Link internal process to external experience. Learn how the mindsets within your organisation are driving your customer strategy. Discover the immense power of metrics and how they form behaviours. Take away robust and dynamic tools and techniques that will allow you to immediately understand your entire customer ecosystem. Step into the fictional world of GLOBEX Insurance who see them self as extremely customer focused. They traditionally map customer journeys and internal process separately and don't ever consider other ecosystem factors. Together, we will step in and help them understand their entire customer ecosystem. What we help them discover will be shocking. Uncover the unintended consequences of a well meaning company. See how a company's metrics, mindsets and motivators drastically effect how the customer is treated. Once the blinkers have been taken off we will see true cause and effect and be able to make small changes that offer massive impact. Once we step back and see the bigger picture we will never think about experience and process mapping in the same way again.